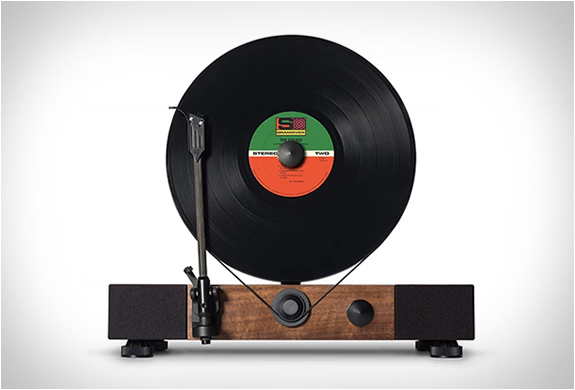 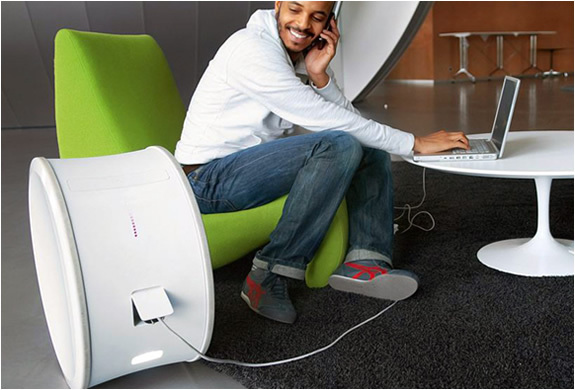 This could be some new gadget by Apple, it would surely fit the criteria at their design studio. 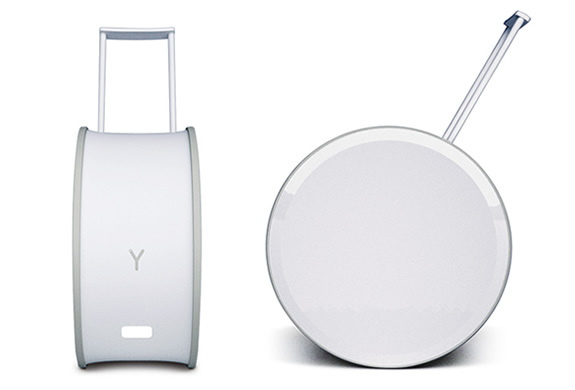 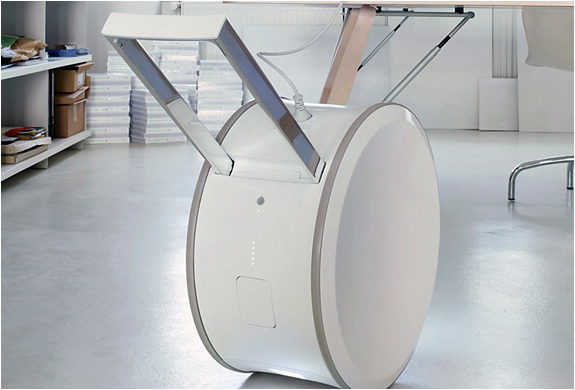 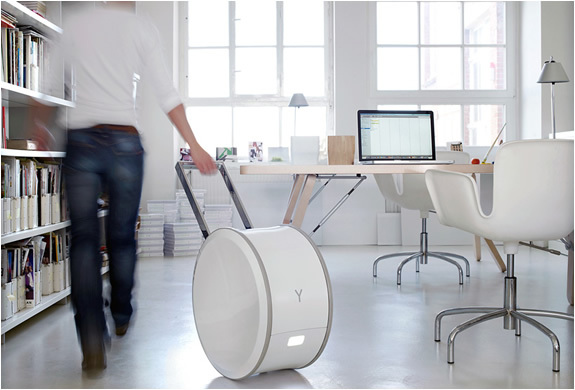 This is "Yill", it was designed by German design studio Werner Aisslinger for a renewable energy company called younicos. 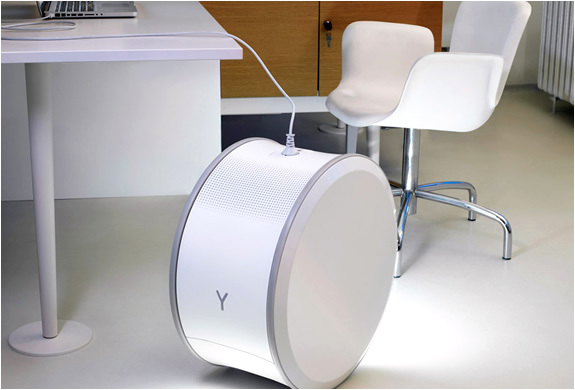 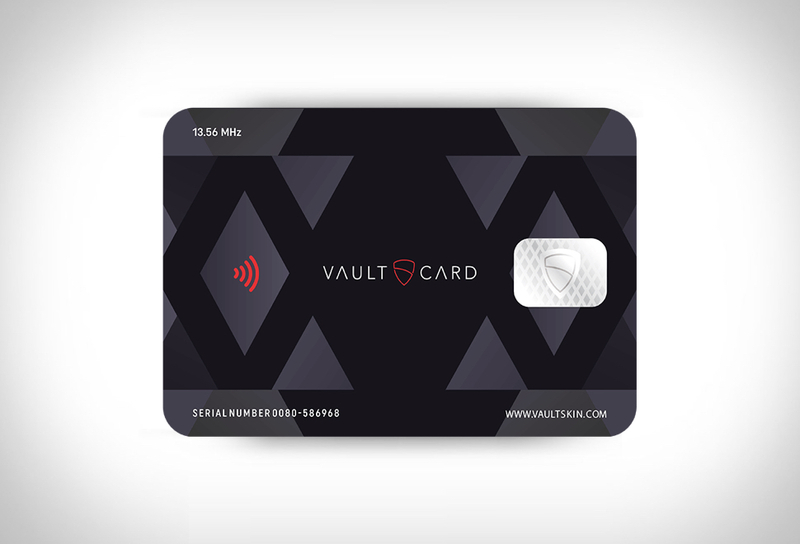 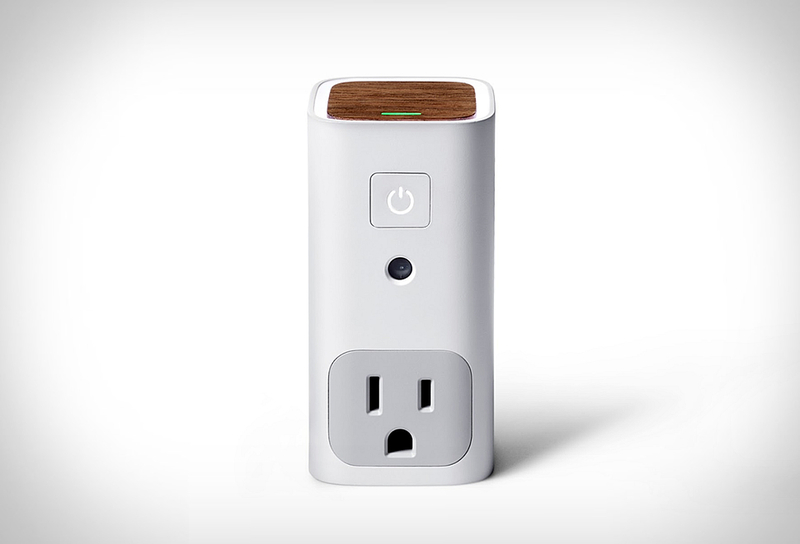 Yill provides up to 300 watts of electricity, it makes floor socket banks, extension cords and powerstrips a thing of the past.